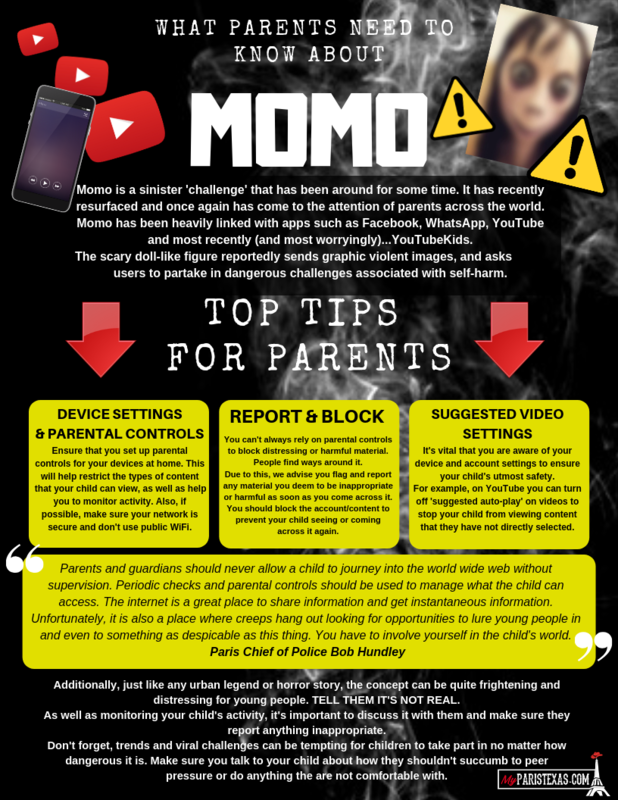 What can you do as a educator to help keep your students safe from the Momo challenge or other challenges? Campus Instruction is designed to provide teachers with all of the tools needed to effectively manage classrooms and instruction. Some of the basic features include: managing daily tasks, defining account settings, viewing the roster, creating seating charts, taking attendance and sending class messages. The Grade Book allows teachers to create assignments and enter scores for students assigned to their course sections. Additionally, the Grade Book provides a visual representation of student performance. 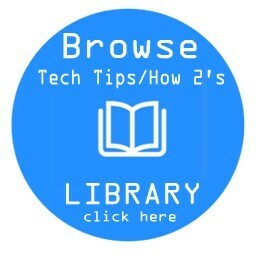 This Study Guide will help you learn how to set up, navigate and begin utilizing the Grade Book. Campus Grade Book allows teachers to enter assignment scores and track student progress. This Study Guide will build off the basics of Grade Book and provide instruction on advanced Grade Book setup and filtering, analyzing student performance, posting student grades, and generating Campus Instruction reports. Campus Learning, an enhancement to Campus Instruction, is the Infinite Campus learning management system (LMS) that connects teachers to new, powerful tools for digital learning. Licenses to Campus Learning can be purchased at a district, school, or individual teacher level. Teachers are welcome to visit Campus Learning Home for more information.